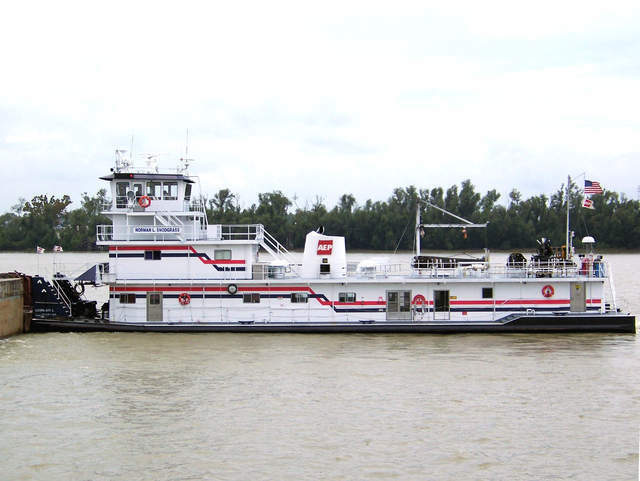 Built 1994 by Jeffboat, Jeffersonville, IN. GM 12-645E6 diesels, 2800 hp. Falk red. Kort nozzles. Originally operated by Indiana Michigan Power Co., Lakin, WV. 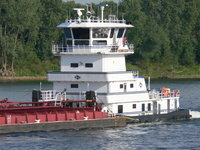 Became AEP River Operations LLC, Chesterfield, MO 2008.